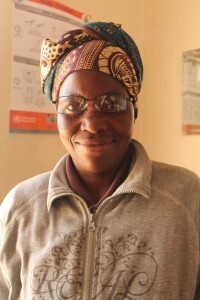 When female unemployment in Zimbabwe was at 97%, a bunch of smart women got together and created a knitting cooperative. Knitting, they explained, is easy and can be done anywhere! They called their group Gogo Olive: ‘Gogo’ means ‘granny’ and olive branch represents peace. 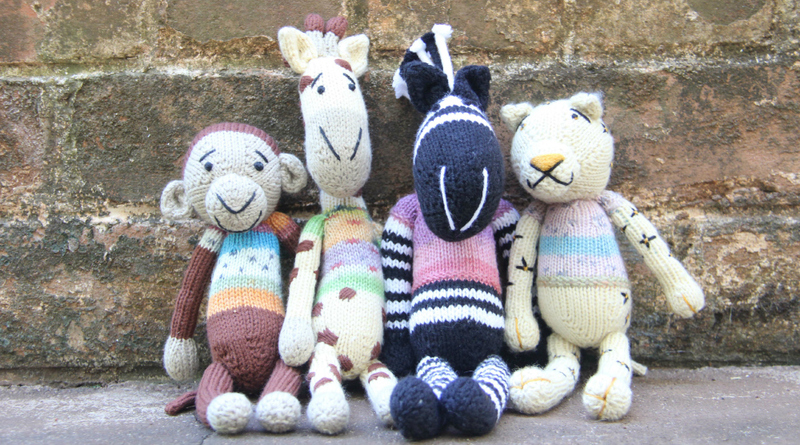 They knit stuffed animal toys which are as funky as their name and they call them ‘shamwari’, which means ‘friends.’ These little creatures are among our best sellers in our Global Handicrafts shop. When we buy products from Gogo Olive (and many others) for our Global Handicrafts store, Crossroads not only pays the ‘fair trade’ minimum. We pay an additional sum which the women use to invest back into their community and families. The Gogo Olive ‘grannies’ told us they had recently bought eyeglasses for some of their workers with this premium payment. It was a joy to see photos of the proud faces of these middle-aged craftswomen wearing their new glasses, for some the first glasses they had owned. You can support the craftswomen of Zimbabwe’s Gogo Olive by buying their ‘shamwari’ toys in our online store here!